We are indulged in manufacturing, trading and service provider a UPS Systems, UPS Batteries and more. Our products are designed by using latest technologies. 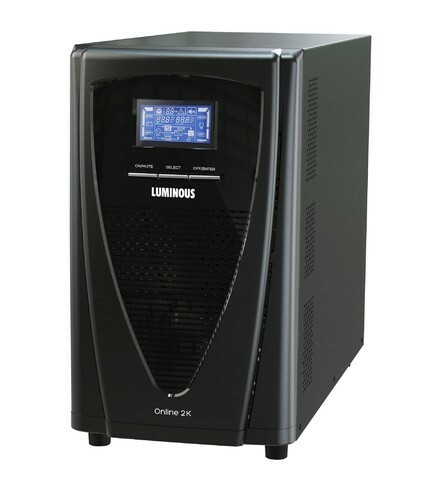 We are the leading manufacturer, trading and service provider of this domain, engaged in offering UPS Systems, UPS Batteries and many others.